I don't have too much problem with my brows. 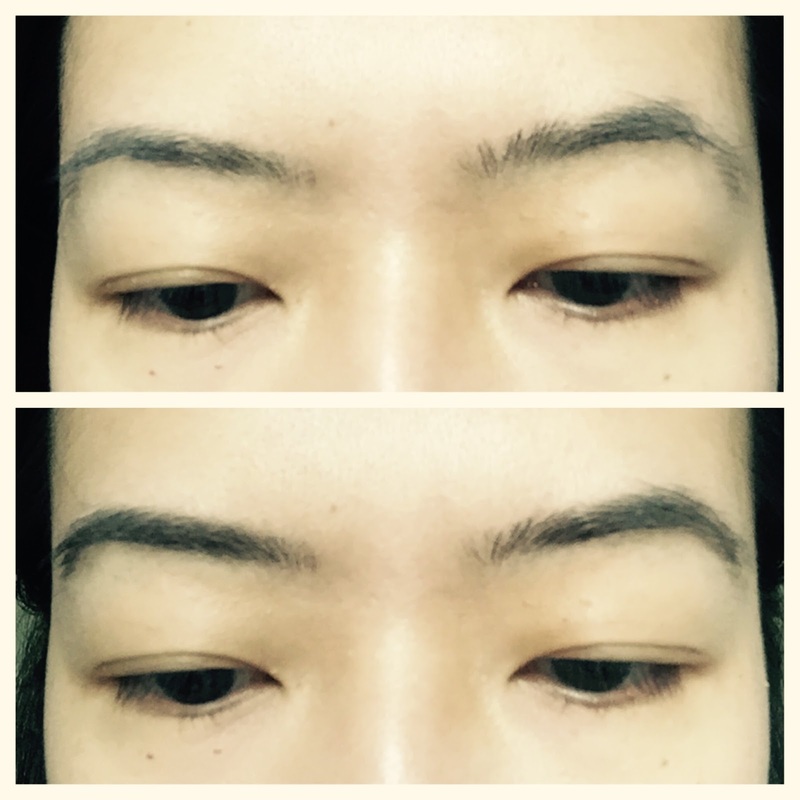 They are fairly bushey, each strand of brow hair is quite long & strong, so my main aim is to brush them through, so that they look dark but natural, tidy & polished throughout the day. 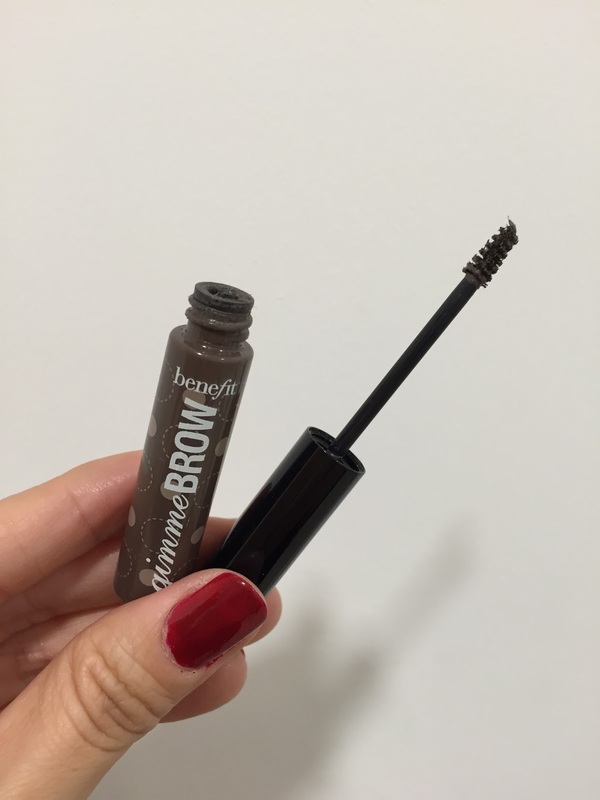 Benefit's Gimme Brow does all those in seconds! I have got the shade Medium/Deep. It suits my dark brows perfectly. The tinted gel gives a little extra to my already quite strong brows to make frame my face really well. The teeny tiny brush is so good! It tames my brow hairs perfectly, yet it gives precision because of its tiny size. 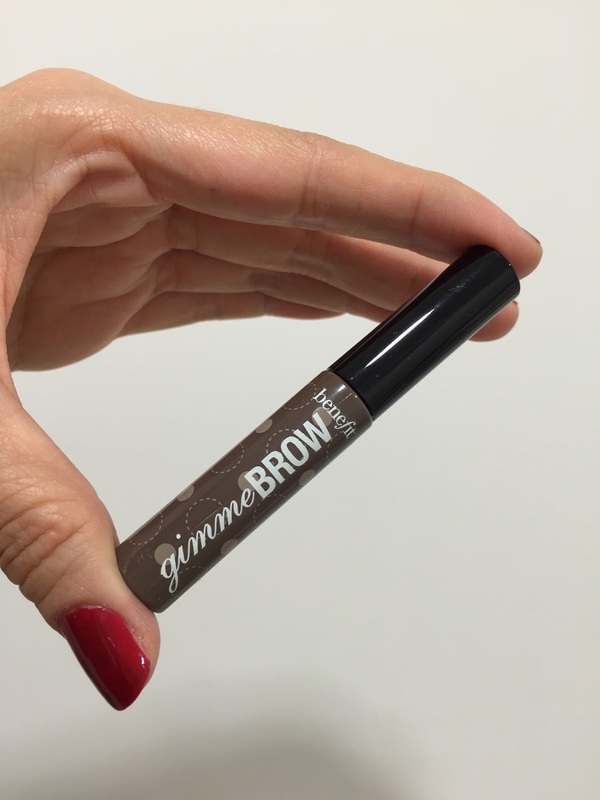 The most amazing thing about this product is that because the tint is quite strong, you can easily skip the filling in with pencil or powder part, just use Gimme Brow alone to fill & comb through. Great for makeup in a rush! 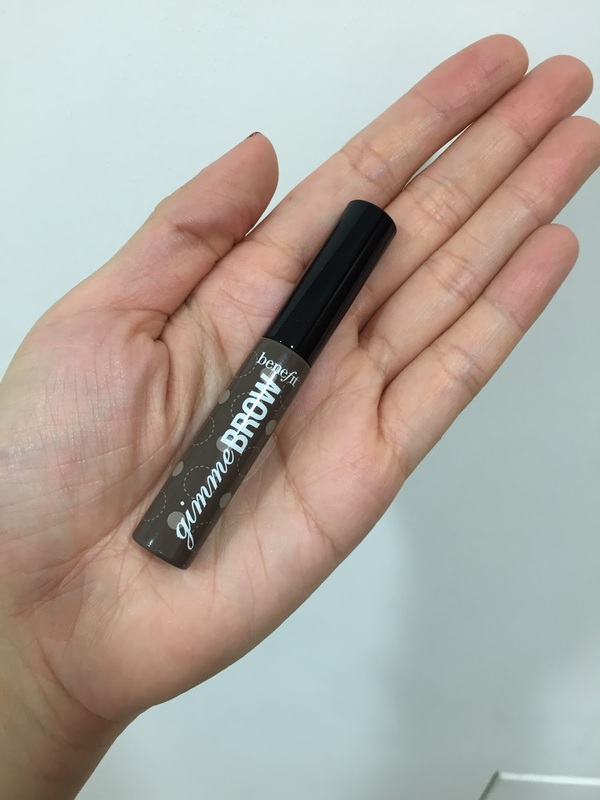 Gimme Brow has been out for some time, but I have just got it recently and I love it instantly!